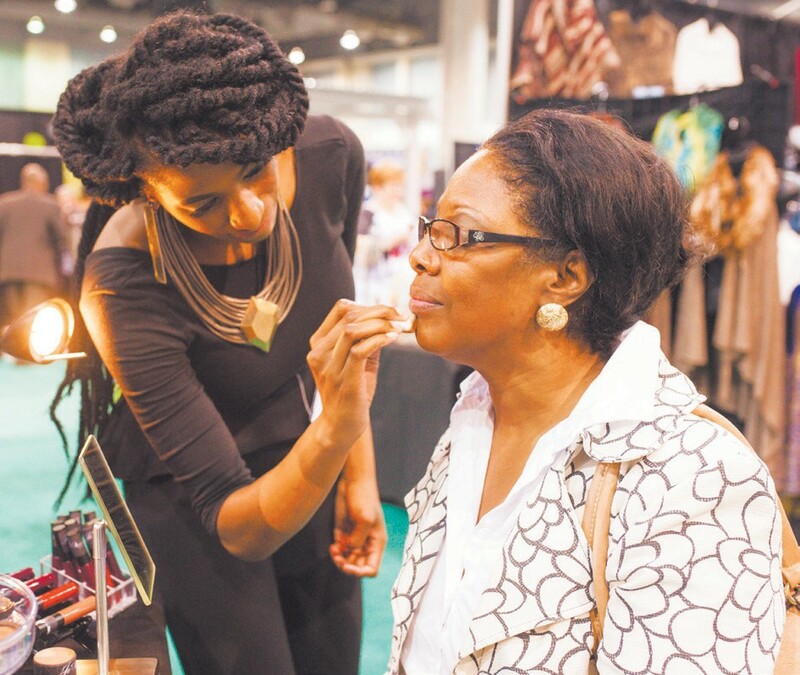 The Savannah Tribune is hosting a contest that will allow you to win tickets to The 2018 Southern Women’s Show (SWS) in Savannah from March 23-25, 2018. The Southern Women’s Show will be held at the Savannah International Trade & Convention Center, 1 International Dr.
To enter, please visit The Savannah Tribune’s Facebook page and tell us about your favorite part of a past SWS or what excites you about this year’s upcoming show and post a photo of yourself along with it for a chance to win tickets for Friday, Saturday, and Sunday! Winners will be announced on our Facebook page and our weekly newsletter and may pick up the tickets at the Tribune office at 1805 MLK, Jr. Blvd.